Sewing contest: Mix and match: prize packs! The contest is halfway today. You have 2 more weeks to participate and take your creativity to the next level! In the mix & match category I don’t have that many entries yet. So take your chance to win some of these great prizes! Last year Myra was one of my great sponsors too. Marleen won a photoshoot at her studio and this is one of the amazing pictures she took! This time Myra is sponsoring another photoshoot. Do you feel like getting the chance to have your Compagnie M. garment photographed by a professional? This is your chance. Myra clearly has her own style. Her studio pictures can be recognised at a glance, but did you know she offers location and wedding shoots too? Soft Cactus was the first (?) Belgian fabric brand I know. But correct me if I’m wrong! Naomi designs collections that can be combined perfectly. She even added some great solids to offer you endless mix & match options. Now that sounds familiar right! ;) For the contest she offers a fabric pack of 10 meters of your choice. That’s a big pile of beautiful fabrics! In this category Lotte is sponsoring a 90 euro fabric voucher to spend on her ‘Connected collection’, one that invites the seamstress to experiment with new materials. I’ve seen, touched and admired the whole collection at Lotte’s new flagship store and these are amazing! Every Belgian seamstress knows these amazing fabric panels by Bambiblauw, both available in cotton or jersey! (Some of the panels are out of stock but will be available again soon). The winner of this prize pack may pick 2 panels from the Bambiblauw collection: a big & small one. Hooray! 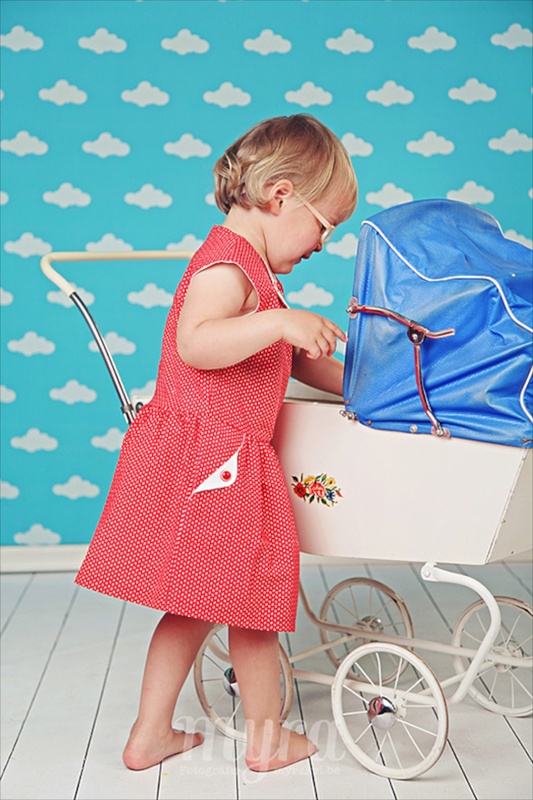 Just like Myra, Bambiblauw and Lotte Martens, Lana Lotta can be found in Leuven, BE. What a coincidence! I hope someone from this region will win this prize. :) But no stress, they have an online shop too with wonderful fabrics, notions and patterns! Oh boy, when I open their website, I quickly have to close it again. :) Such beautiful Cotton & Steel fabrics, Froy & Dind,… If I’d win this prize, I’d surely not know what to choose. In a positive sense! 1 year free access to the Compagnie M. shop (valid on all existing and future patterns): you can find more details here! Lies is sponsoring a 100 euro voucher! Besides the fabrics, notions and patterns in her shop, I’m also a big fan of her blog! But at the moment she’s enjoying the birth of her 2nd child: Baptiste! Congrats Lies!!! He’s such a beautiful baby! I think Wild van stof is one of the biggest Belgian fabric stores. Such a pity that I don’t live closer to their shop. I would definitely be a loyal customer. The one time I gave a workshop at their place, I got lost between the amazing selection of fabrics. They have an online shop too, but I’m that type of person that really has to see and especially touch fabrics before I can buy them. What fabric would you select from their online store? Too much choice for me! Hotstof sells more than just fabrics. Every time I visit her webshop, I start with looking at the fabrics but in the end, I’m tempted to buy some of the cute other stuff she sells like the little tin boxes, bags, … Valerie is sponsoring a 50 euro voucher! Thanks lovely sponsors for your generosity!